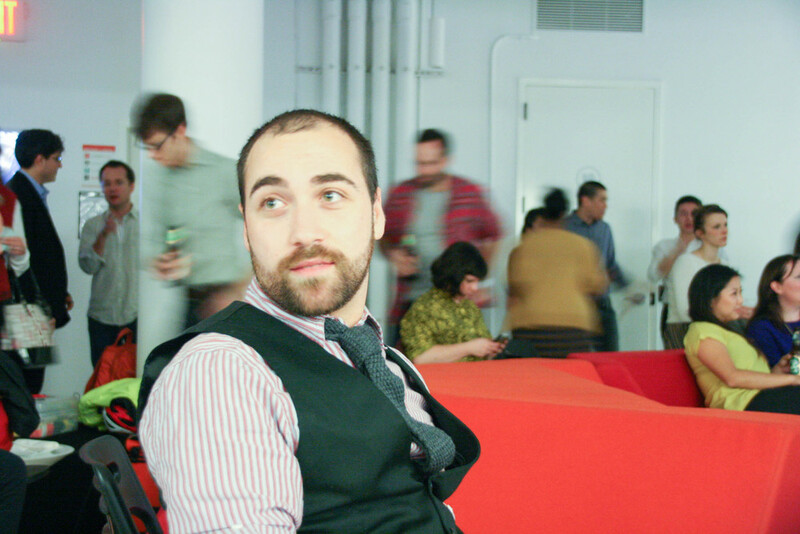 Service Design Network - New York City Holiday Party + Presentations. 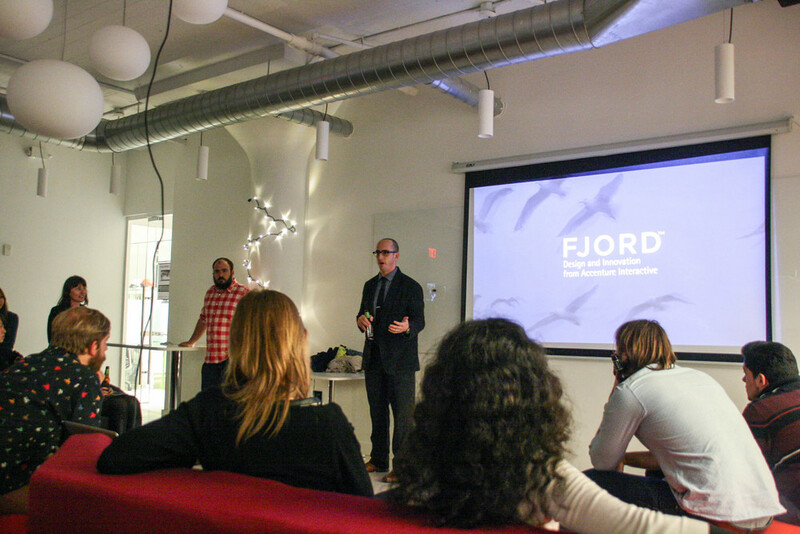 This SDN-NYC event is proudly sponsored by Anvil & Gear and Fjord. "You are invited to a work show and tell! 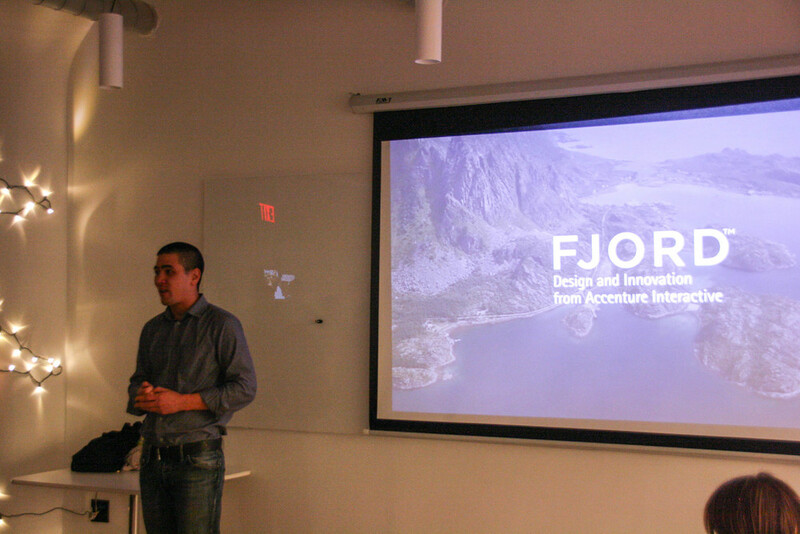 Fjord will kick things off by presenting a couple of projects before inviting attendees to share their own projects or experiences as part of our "pitch portion" of the evening. 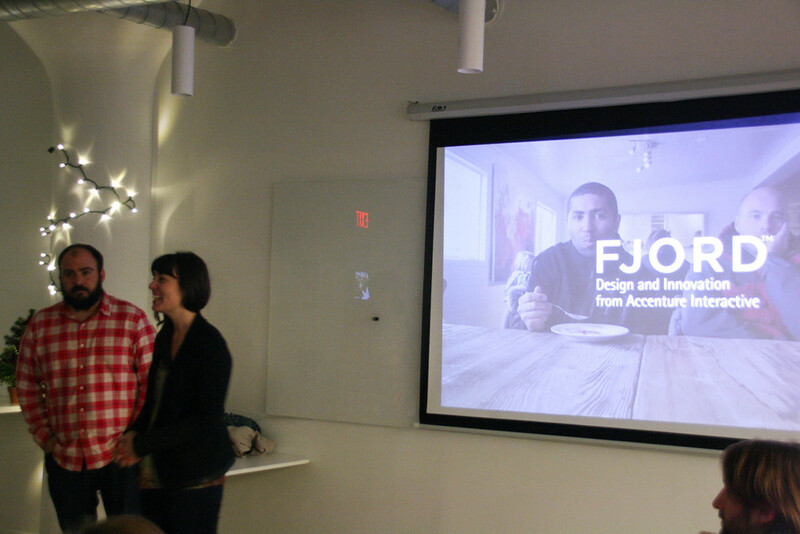 This is a fun way to meet other members, learn about what they're doing, and see what interesting work the team at Fjord have been up to. We'll round off the evening with complimentary drinks and light snacks while we mingle, talk career opportunities and answer questions you may have." 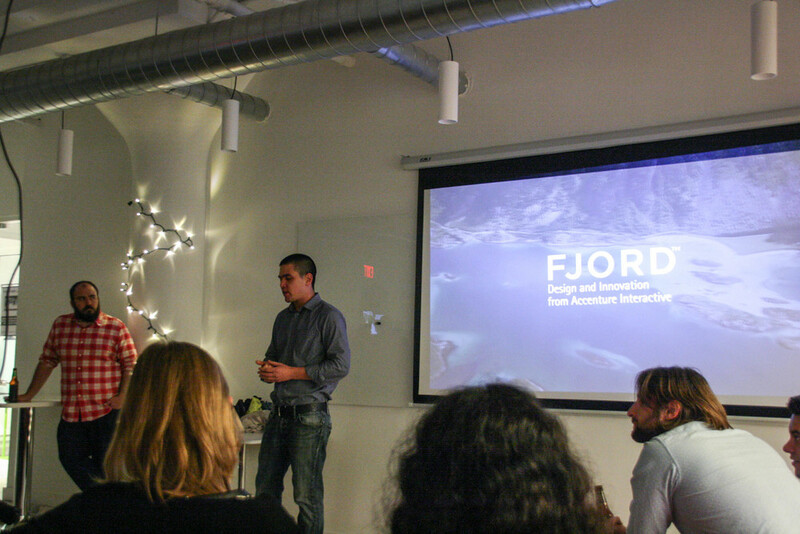 Fjord has been pioneering service design since we opened our doors in 2001. Together with our clients, we’ve created services that make millions of people’s lives a little better every day. 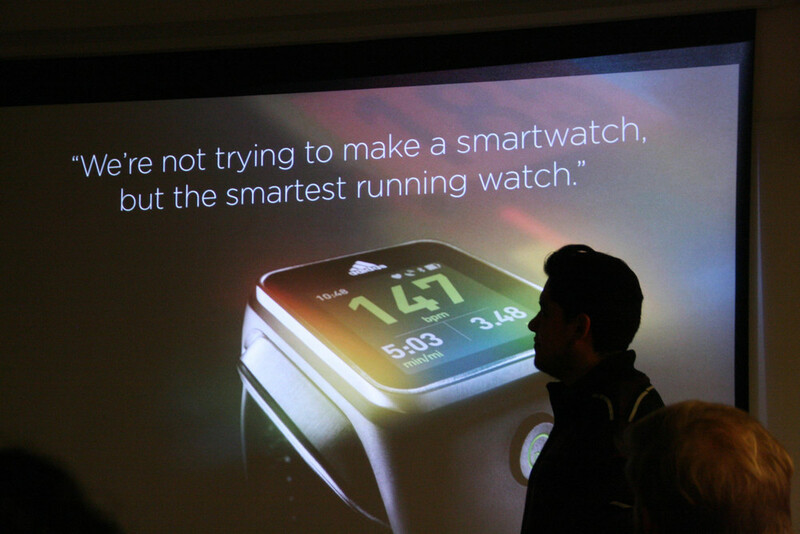 We’re human-centered, with an eye on disrupting whole industries. 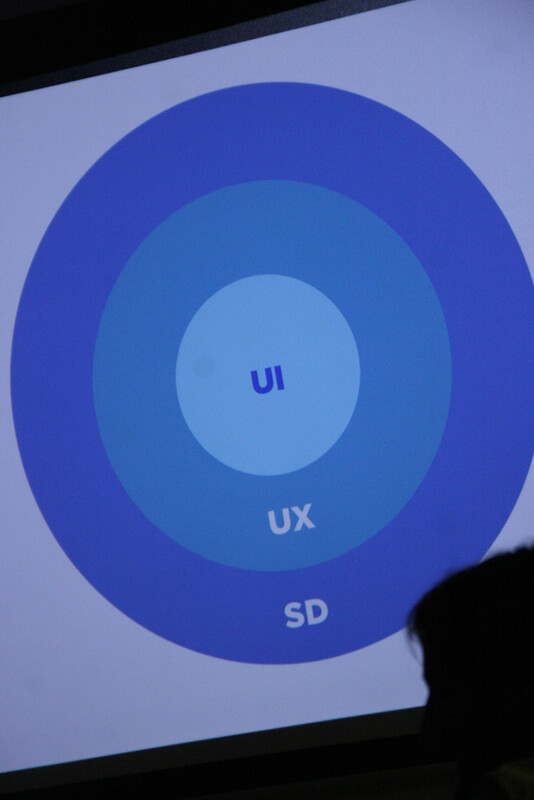 And now, as part of Accenture Interactive, we can broaden our reach even further. For more information, visit http://www.fjordnet.com/ "
Follow SDN on eventbrite here. 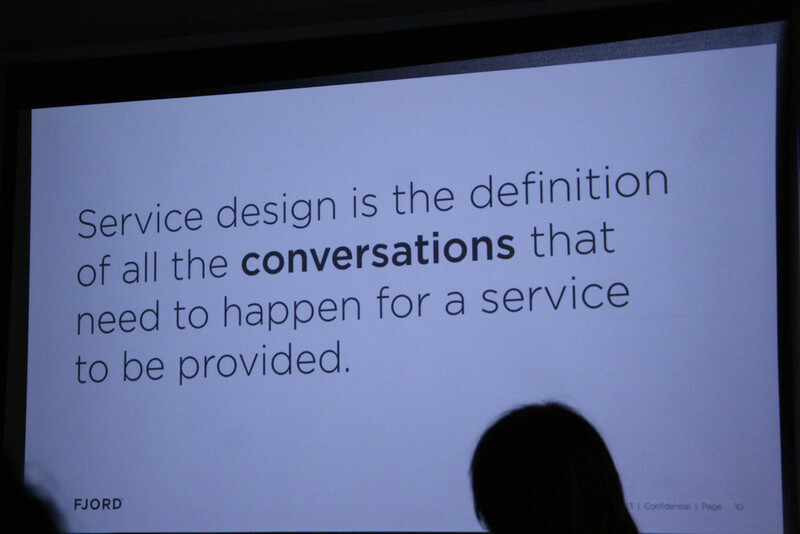 The Service Design Network was initiated in 2004 by a group of ambitious and enthusiastic believers in the value of service design. 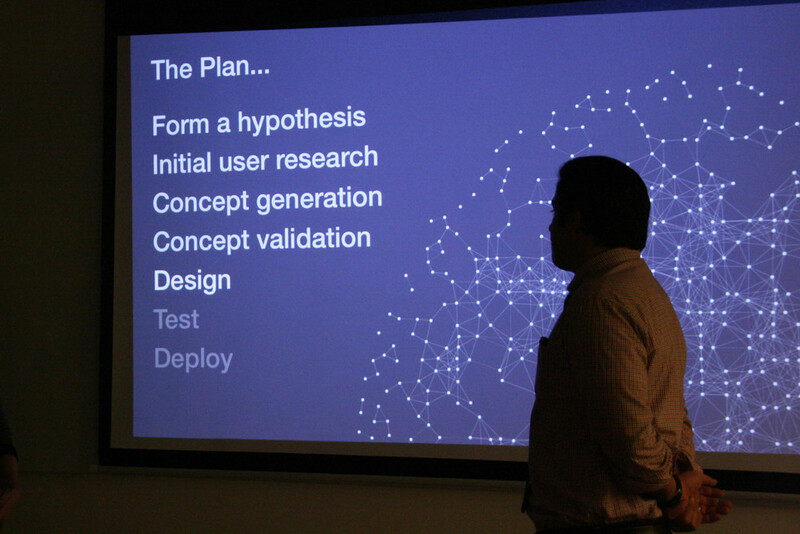 In 2008 it was set up as a non-profit organization acting as a forum for practitioners and academics to advance the nascent field of Service Design. The NYC chapter has been recently formed in spring of 2012, to advance the conversation in NYC. Visit the website of SDN New York City here.